By encrypting online communications, a VPN service can be used to provide security and protect the privacy of a user. In addition, by assigning an IP address from a different location, such as a country thousands of miles away, a VPN service makes you appear like you are using the Internet from that location. This functionality is important for users interested in getting around censorship, bypassing geographic restrictions or enabling an additional level of protection using torenting or hoping through multiple servers before accessing a site. Detailed description of the technical aspects of VPNs are beyond the scope of this article and will be discussed in a separate article. However, a summary of some of the key features of VPNExpress and IPVanish are presented in the table below. Other features, such as speed and latency will be addressed in a separate article. The comparison table is not intended to rank the VPN services but to help you decide which of the services will be most suitable for your particular application. Complete tables of server locations for the two services are provided below. Conspicuous by its absence from both VPN lists is mainland China. This is because of the heavy censorship regulations and the banning of VPN services in that country. If you are planning to travel to China for an extended period, ensure that you have a VPN already installed on your device. 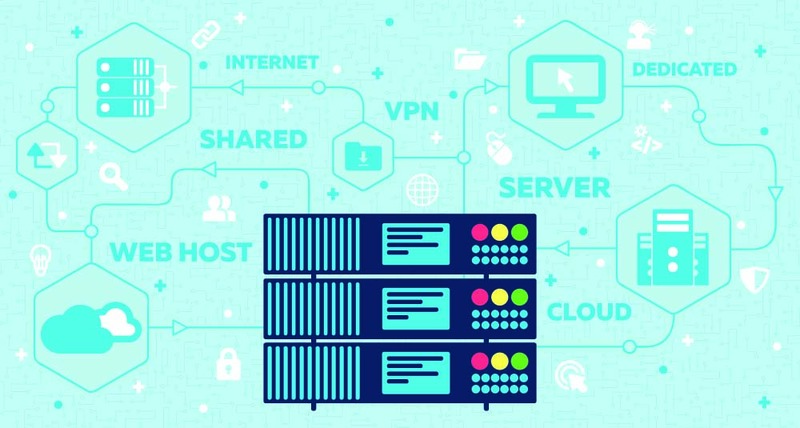 There are VPN servers for both VPNExpress, IPVanish and other providers that you will most likely access for faster communications – the further the VPN server, the slower will be your Internet connection.